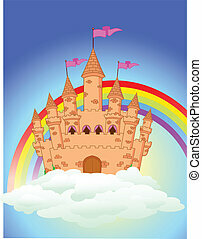 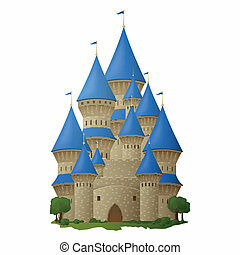 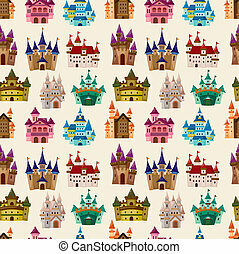 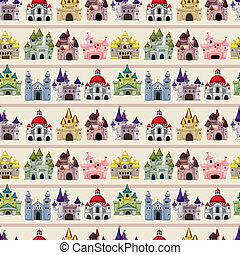 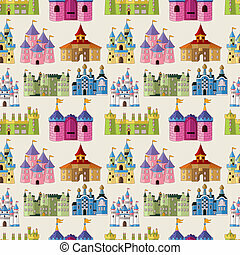 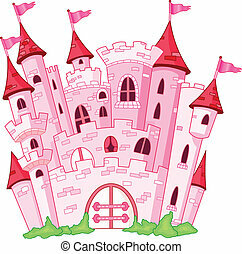 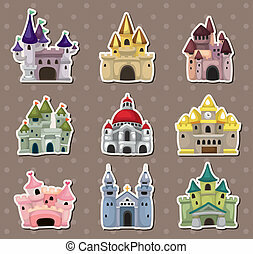 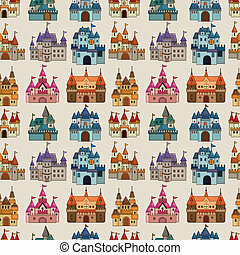 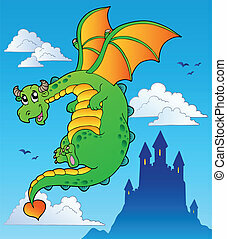 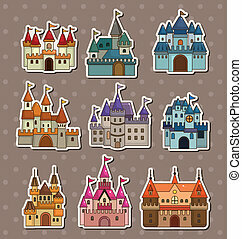 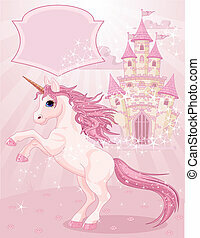 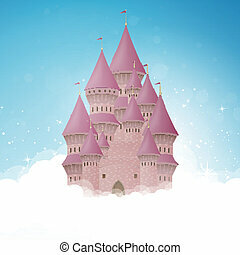 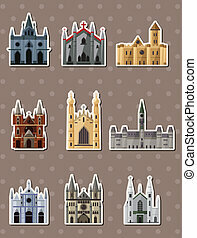 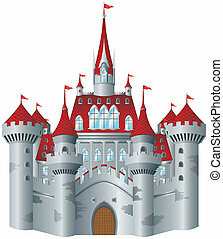 Cartoon fairy tale castle icon. 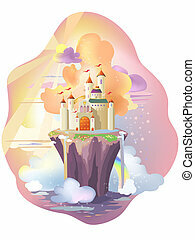 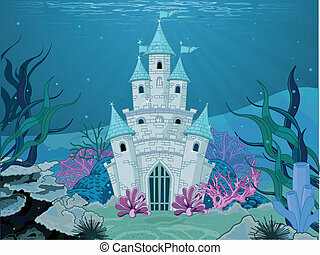 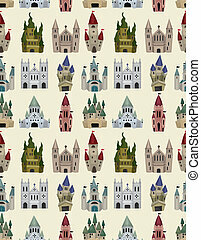 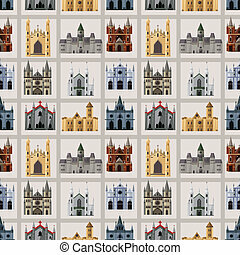 Fairy-tale castle on white background. 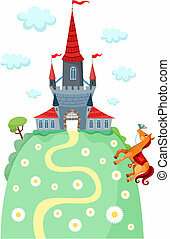 Fairy-tale castle on a green field. 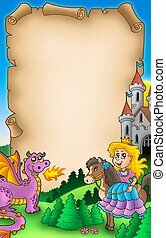 Fairy tale parchment 2 - color illustration. 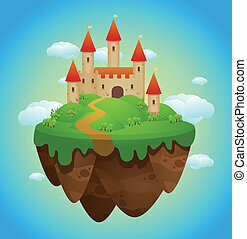 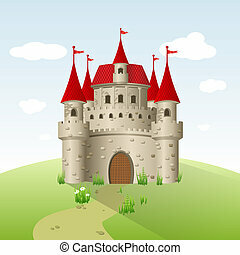 Cartoon castle with fortification - vector illustration.